Dr. Ghazanshahi is professor of Electrical Engineering at California State University Fullerton. She received her PhD. and Post-Doctorate from the University of Southern California in 1984 and 1985, respectively. Her research interests include modeling and system identification, analysis and control of non-linear and non-stationary systems. She has published many articles in refereed journals and has received several grants from Lockheed Martin, DOE, the CSU Chancellor's Office, and Hughes to support her research. In 2004 Dr. Ghazanshahi was named a Fellow in the National Aeronautics and Space Administration (NASA) Administrator's Fellowship Program. She was only one of six faculty members in the nation chosen for the 2004 program, and the first selected from a California university since the program launched in 1997. 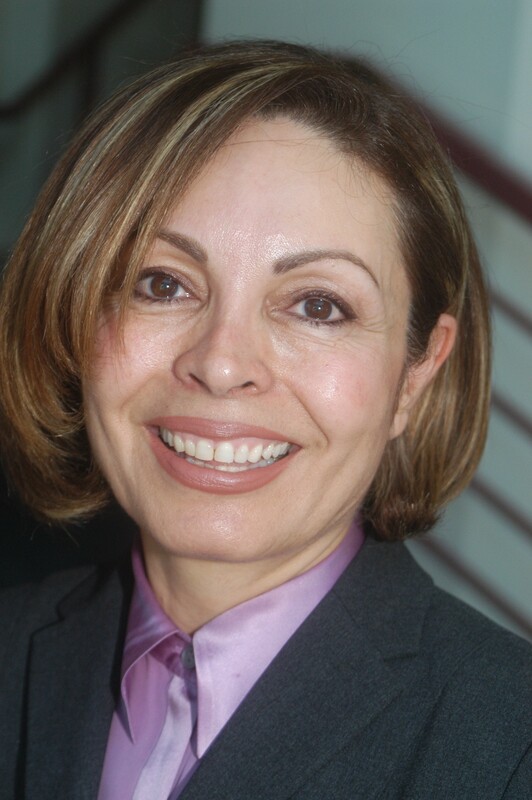 Dr. Ghazanshahi has received several awards and recognitions for her outstanding teaching and scholarly activities. Recently her biographical profile was included in 2000 registries of Strathmore's Who's Who. She is an active member of the IEEE and Biomedical Engineering Societies, and is a reviewer for IEEE journals in Biomedical Engineering. She is the faculty advisor for the student chapters of ISA and Women in Engineering.